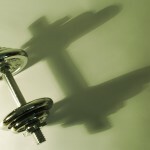 SLOW DOWN your weight training! Lift the weight for a 2-3 second count, pause, and then lower the weight for a 3-4 second count, pause. 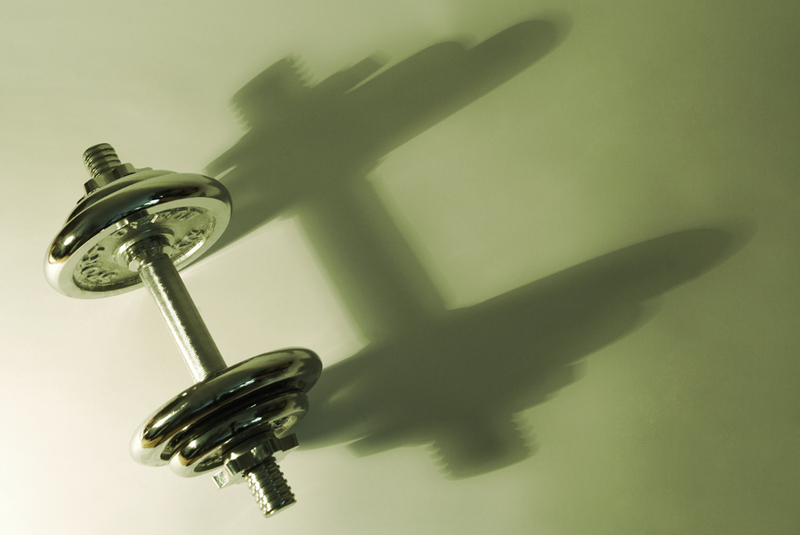 Performing your strength exercise at a slower pace means your muscles are under tension for a longer time. You’ll also break momentum, prevent sloppy form and increase the work all of your stabilizing muscles do, not just the muscle targeted in the exercise.